This executive home in very private setting has 4 bedrooms/4 baths! Newer wood flooring on the main floor and fresh paint throughout the entire house. The Master Suite on the upper level attaches to the second floor deck and has LOTS of closet space. The backyard has a privacy fence and a large pool with enough room leftover to tired out even a large Pup! The rec room in the finished area of the basement is perfect for the kids. 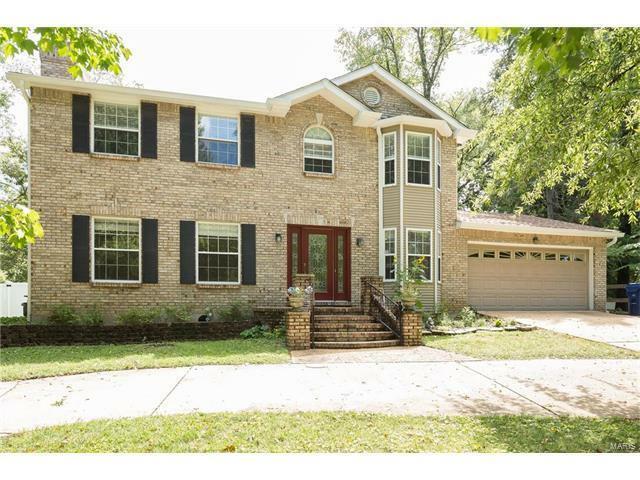 This is a great house for entertaining and is in Webster schools! !